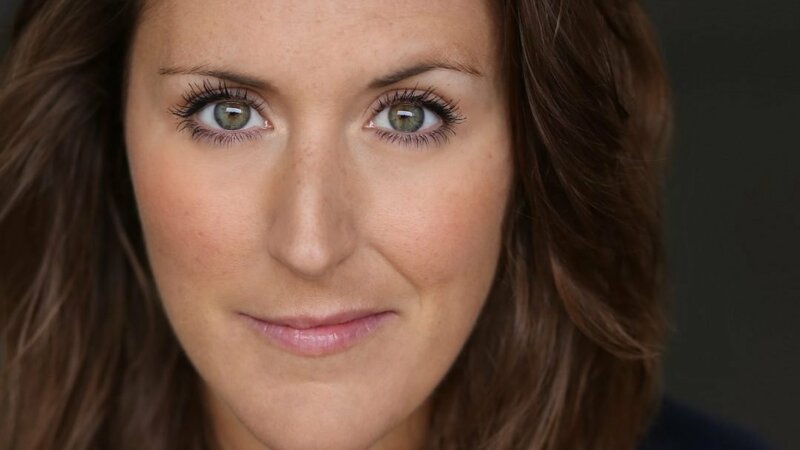 Laura Dalgleish will star in Horrible Histories – Horrible Christmas playing at the Alexandra Palace Theatre from 13 to 30 December 2018. The producers behind the Olivier award nominated Gangsta Granny and the celebrated Horrible Histories stage shows, including Barmy Britain in the West End, are bringing this festive favourite to London for three weeks over the holiday period. You’re appearing in Horrible Christmas at Alexandra Palace, what can you tell us about it? You can expect lots of fun, lots of adventure, and of course lots of laughs! It has slight hints of the seasonal panto but definitely in a more Horrible Histories way, as we have a naughty or “horrible” Santa and Rudolph who steal Christmas (you get to boo a lot!!). It’s the job of the lead character who is a child, together with some unlikely friends, to chase Santa and Rudolph through time to save Christmas. And as you’re on this joyride through the history of Christmas, you get to learn loads as well! Will fans of Horrible Histories recognise the theme of the show? Absolutely! We still have that Monty Python style comedy, with lots of different characters and jokes, all in the same style of our previous shows, just with a sprinkle of Christmas festive fun! The audience are always another part or character of the show, and they are encouraged to join in and sing along. It’s very Horrible Histories in that we get to learn about the history of Christmas, but with all the horrible bits… the best bits! That is a difficult one as I play a whole plethora of characters, through all different time periods. But I love that I get to have all these different costumes and get to be so many characters as it keeps me busy! My favourite would probably be the Puritans as the scene just goes from one extreme to the other… it’s very silly and lots of fun! Have you learned anything about the history of Christmas? Oh my gosh yes so much! I can’t tell you what though, you’ll have to come to the show to learn for yourselves… but don’t worry you’ll have so much fun while you do! What are you looking forward to most about performing at Alexandra Palace? I can’t wait to see the theatre and how it’s been restored. I’ve performed in so many theatres so it’s always nice to perform somewhere new and be part of such a beautifully historic place. Must be the Histories rubbing off on me!! What would you say to anyone thinking of coming to see Horrible Christmas? I’d say stop thinking and just book those tickets. You will have so much fun, the cast are great, we all get on so well, and we love having fun with the audience. The show is laugh a minute and it’s pure festive entertainment at its best!